Kenwood’s were called to a converted property in New Cross to investigate dampness affecting various walls. We quickly attended and our Surveyor identified that the property was suffering from dampness around some chimney flues that had been subject to previous alterations and required repair. 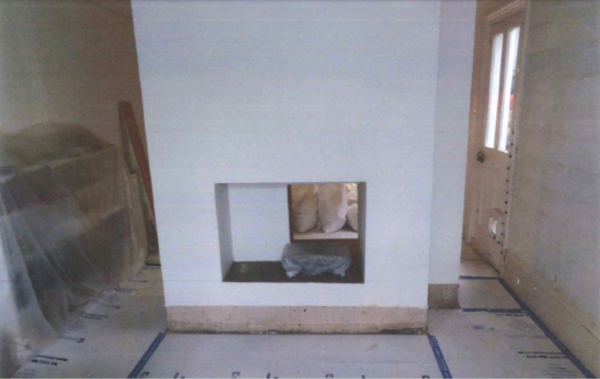 Our client instructed the works to be carried out; these works included the injection of a new chemical damp proof course and the associated re-plastering using Kenwood specialist rendering. This property also has high external ground levels meaning the internal ground is lower than the external. This required these walls to be tanked using Kenwood’s cementicious system. With these works being covered by the most comprehensive guarantees available and the works being completed to a high standard our client can rest assured that the property is in the best possible hands.